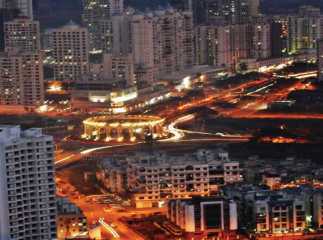 Navi Mumbai is one of the important townships of India, located in Mumbai, on the west coast of Maharashtra. The idea of developing the city was mooted by the Maharashtra Government in the early 1970s. A reputed group of planners and architects were deployed to make the town planning. 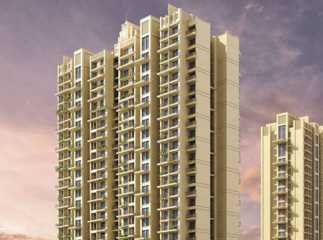 The demand for Residential Apartments in Navi Mumbai has increased over the years. 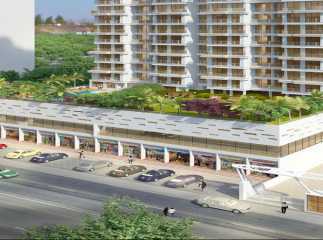 The key objective of developing Navi Mumbai was to disperse off the growing population of Mumbai. 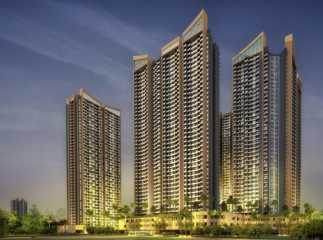 The main city of Mumbai was crowded and the increasing commercial importance of the place was drawing more homeowners. 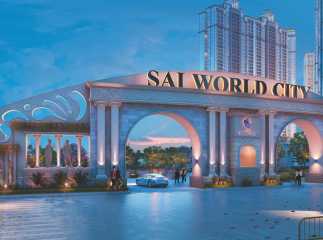 The planning and development of the city was carried out by a state public sector undertaking, City and Industrial Development Corporation (CIDCO), registered under the Companies Act, 1970. 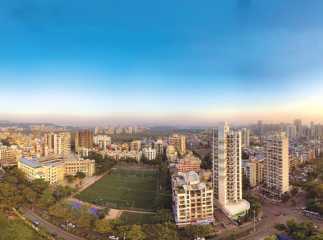 According to the census of 2011, Navi Mumbai has a population of more than a million. Navi Mumbai is an important commercial zone of the country, as a number of startups and new companies choose it as their business base. The Special Economic Zone (SEZ) of Navi Mumbai located at Kalamboli and Dronagiri, for important nodes for business. The commercial importance of Navi Mumbai has resulted in an increased employment opportunity in the city. 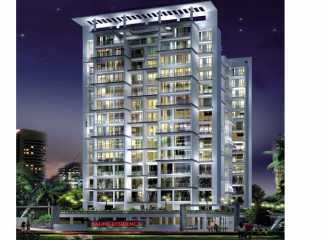 As a result, Property in Mumbai is in high demand. However, several companies have come up with their offices in the city, including Tanishq and L&T. This industrial boom in the city, generating over 8 lakh jobs, is the key reason behind the high demand for property here. Navi Mumbai has been divided into seven nodes. The transportation system in the city is well-developed. The four suburb stations, located at Navi Mumbai, Vashi, Belapur and Panvel, provide a seamless connectivity to the residents. Buses run by Navi Mumbai Municipal Transport (NMMT) and Brihanmumbai Electric Supply and Transport (BSES) enable the commuters to get across to the important destinations in the city. An international airport has been proposed in Panvel, which will be a Public Private partnership (PPP) venture, with shares from the Airports Authority of India and the Maharashtra Government. The Navi Mumbai Metro is under construction and it is going to be a rapid transit system in the city. The educational and healthcare infrastructure in the city is well-developed. A number of schools and hospitals are located in the city. The well-developed transportation system ensures fast connectivity to these areas. 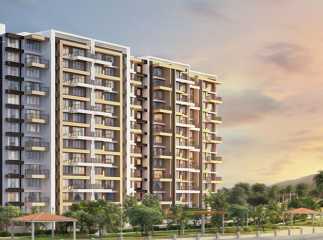 You may have a look into the ready to move projects in Navi Mumbai . 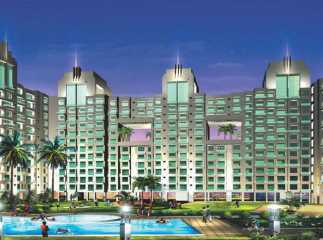 The real estate industry in Navi Mumbai has received a boost, due to the fast-paced developments in infrastructure in the city. The government is planning to launch affordable homes in the city. 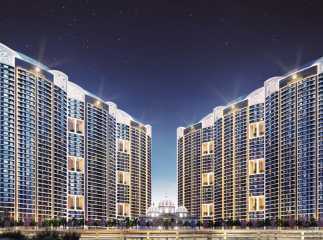 The leading real estate companies are coming up with residential and commercial projects in the city. 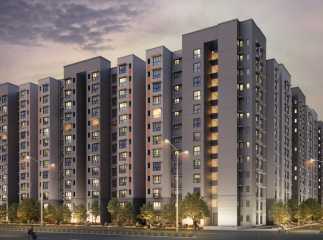 The residential complexes have been developed for the high-end and middle-income buyers. 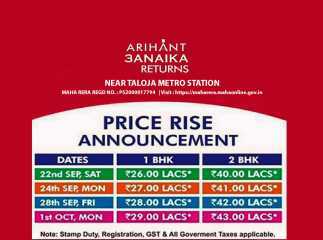 The prices of residential property in Navi Mumbai are still low, in comparison to other cities. 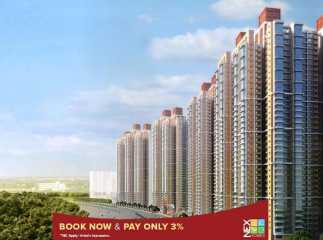 Homeowners can buy property in Navi Mumbai below 30 lakhs. In total, 3045 projects are being developed in Navi Mumbai, and 116 are likely to be launched soon. The area has witnessed 31 new launches and 488 projects are under construction. The residents can move to 2321 ready to move projects. 89 projects have been kept on hold. 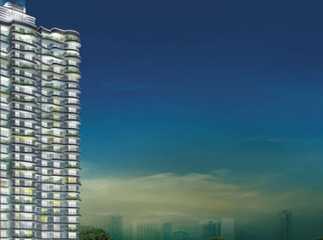 This is the right time to invest in the 2 BHK property in Navi Mumbai and cherish your housing dreams.